To buy tickets for this event please visit the events page: Mixmag Live presents Rodhad tickets from Skiddle. 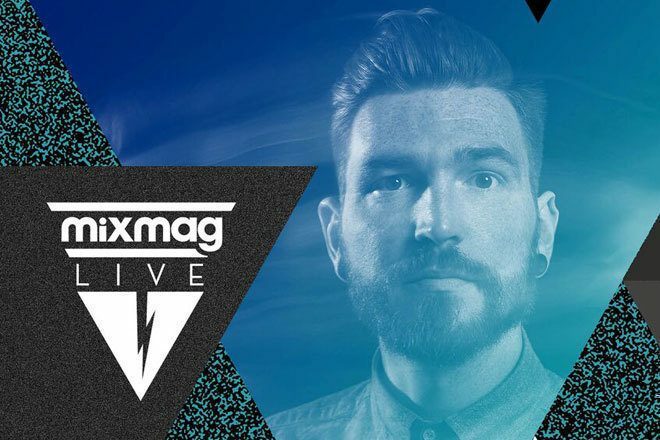 We delivered the March madness as German techno producer Rødhåd headlined Mixmag Live at The Garage in Liverpool. Born and raised in East Berlin, Mike Bierbach has carved a reputation for sets that pummel clubbers with fearsome techno beats before raising them up to uncharted heights with ambient, textured cuts of dub and house. As well as his skills as a selector, his Dystopian parties, running since 2009, have seen him showcasing his own talent on the decks, as well as pulling in other German techno royalty like Ben Klock. Closing sets at Berghain soon followed, often playing for eight hours, before Rødhåd entered the production realm in 2012. The '1984' EP was the first release on his label (also called Dystopian) and high profile names like Daniel Avery and Radio Slave have singled him out for remixes. Last year he had huge success with his incredible remix of Howling's 'Signs', too. Now seen as one of the world's most revered techno heavyweights, get your tickets for Mixmag Live on March 11 to see what all the fuss is about.